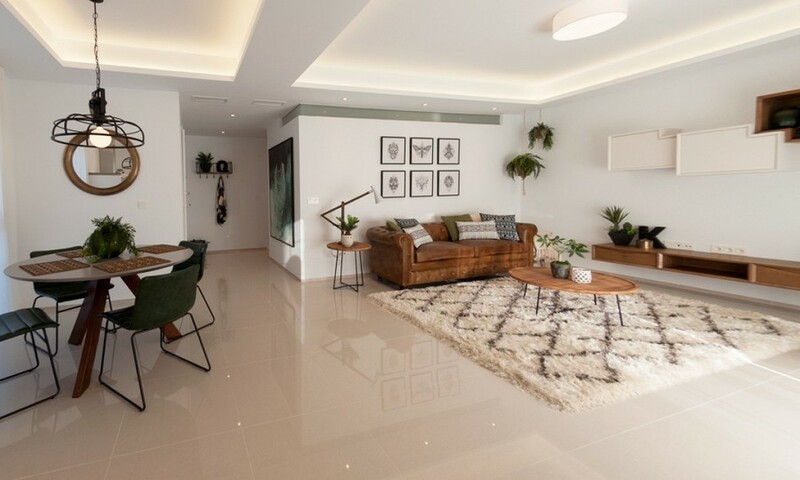 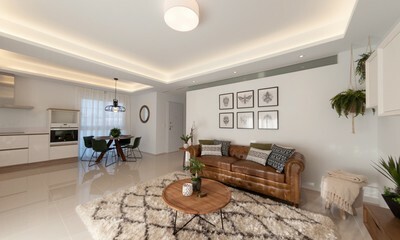 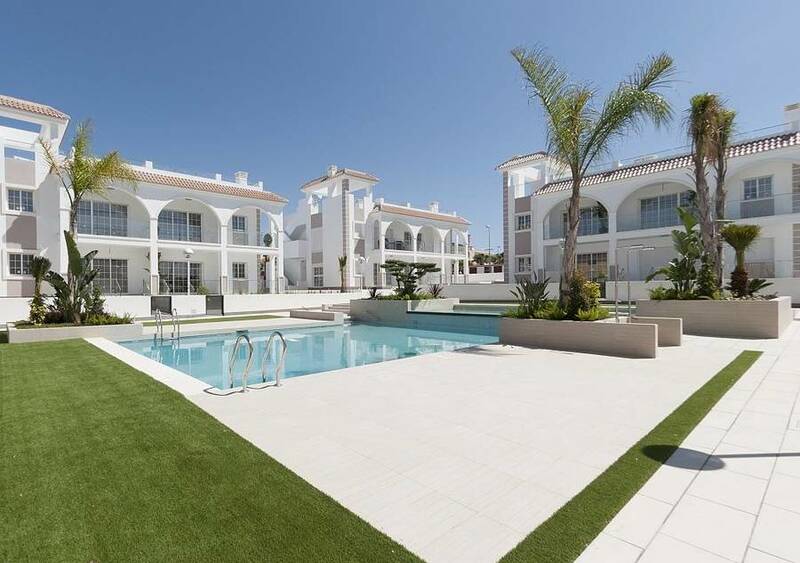 We are pleased to present this beautiful new development of Luxury Apartments for sale located in Ciudad Quesada. The development here has been designed to combine a Mediterranean look on the outside with a very modern finish on the inside. Set in a secure gated complex the development consists of apartments over two floors, with only 4 apartments in each block. There are ground floor apartments which feature their own private gardens, and the Penthouse properties with a stunning rooftop solarium offering fantastic views. 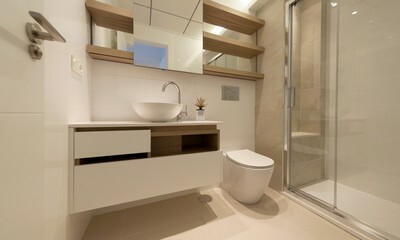 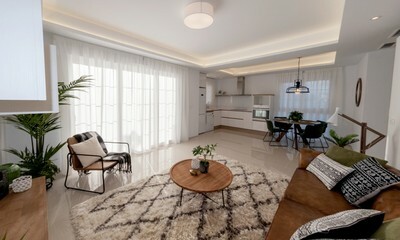 Each apartment has a large modern open plan main living, and dining space, with a modern kitchen. 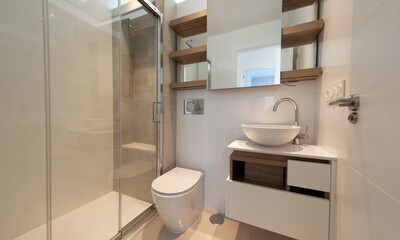 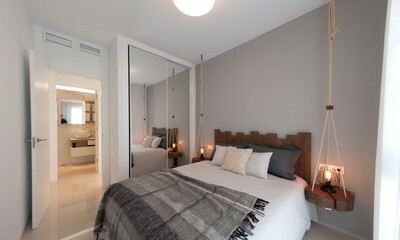 All the bedrooms are spacious double rooms, with fitted wardrobes, and there are 2 modern bathrooms with each apartment. 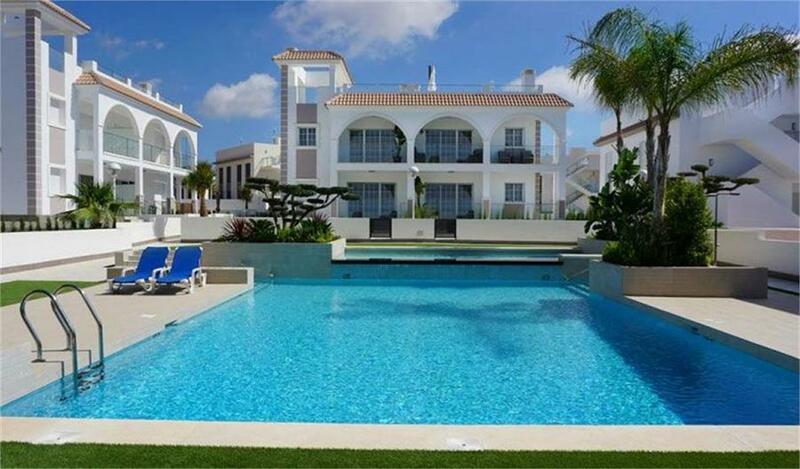 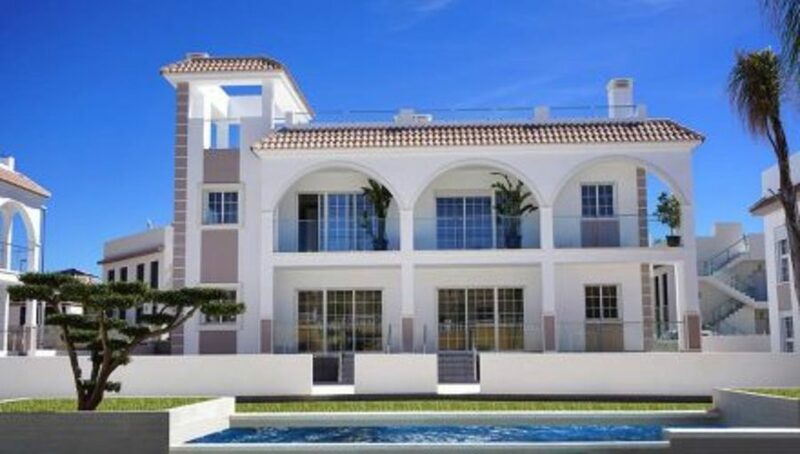 The properties are finished with top-quality materials, there is underfloor heating in both bathrooms, pre-installation for air-conditioning, Silestone or granite kitchen worktop, Climalit thermal windows and security entrance door. The apartments face a beautiful communal green area with swimming pool. 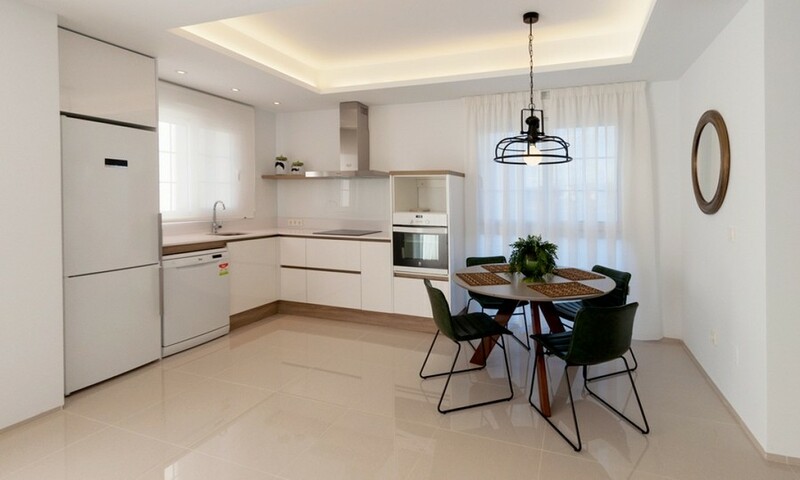 The residential is located in urbanization Doña Pepa in Ciudad Quesada foreseen with all facilities: health centre, pharmacy, supermarkets, restaurants, shops, etc. 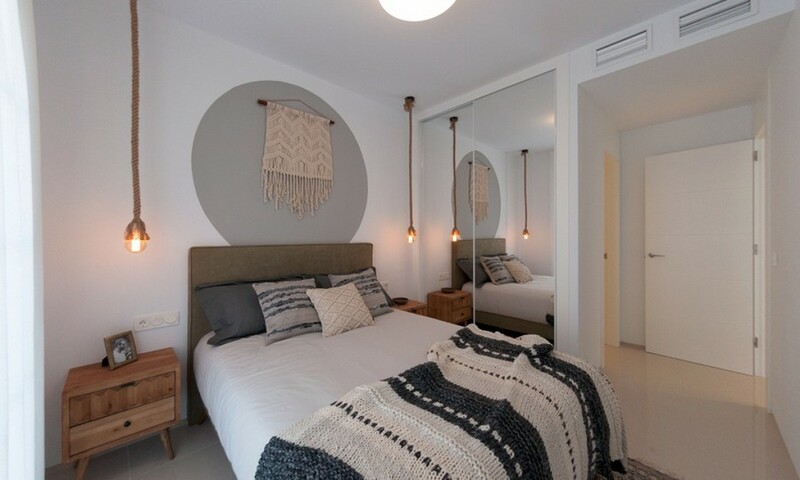 Only 40 km from Alicante Airport and 10 min drive from the beaches of Guardamar.